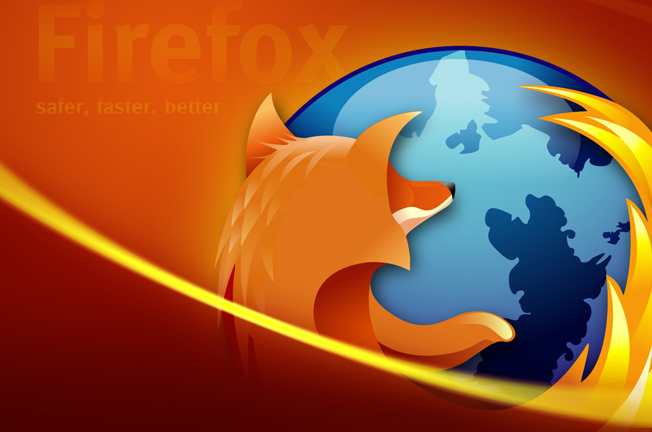 The popular open source browser Firefox has just got a new version: Firefox 11. Following its six-week cycle, the free browser's latest update includes the usual security patches, as well as some other new features for lay users as well as developers. Firefox notifications may not work properly with Growl 1.3 or later.